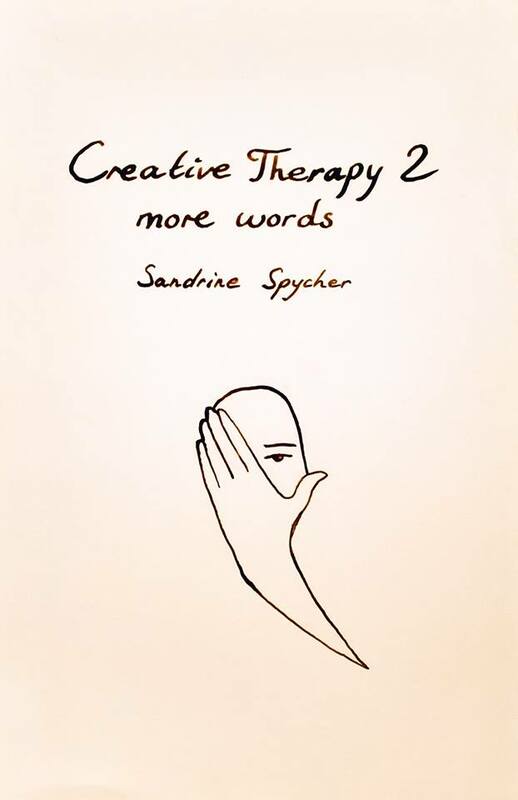 Today, Sandy joins us to tell us about her newest book, Creative Therapy 2. In the continuation of Creative Therapy (published in December 2016), Creative Therapy 2: More Words is a collection of poems written spontaneously day in day out depending on the mood and emotions of the moment. The title refers to the therapeutic aspect of art and creativity. And the subtitle More Words can be read simply as a description of continuity from the first book to the second one, or as a metaphor where words are solutions to the everyday problems. My poems in Creative Therapy 2 are not structured or organized according to any plan fixed in advance. I didn’t outline the texts at all, but wrote as the words came. I call this technique “writing out loud” because it’s like thinking out loud except I write as I think. I chose to write spontaneously and without structure to preserve a sort of “journal” quality in my writing, which means writing the emotions as they come to record and process them. Writing without a plan was also a way for me to stay honest and transparent in my poems. As I have written in the Foreword to Creative Therapy, being transparent was one of the main characteristics of the poems since the beginning. Transparency is indispensable when writing is used as therapy because too many embellishments would hide away the very feelings that I’m trying to make sense of. I get a lot of inspiration from friends and partners. Although I write about my own feelings, there is always a little, or sometimes a lot, of them in my words. Their presence is highly important in my life and therefore they are also present in my poems. My friends have an influence on my heart and my mind, and although not explicitly dedicated to anyone in particular, my poems mention some of my loved ones. I find it interesting also to see the different influences from different people, some of them on an emotional level and others on an artistic level. My writing evolves as the influences in my life change. Writing as feelings arise implies that when a new friendship is created, a new mode of writing comes into play. On this note as much as on the mental health aspect, my book is biographical and transparent. your hair to run my fingers through. so please don’t leave me behind. The particular writing process that I used when working on Creative Therapy 2 allowed me not only to make sense of my emotions, but also to keep track of the influence of my friends and the many sources of inspiration in my life. Form and content are strongly linked in this collection. The book will come out both in paperback and digital format, with a short biography by my friend Jude Sirbu and a couple of illustrations by myself. 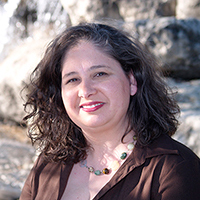 I’m Pamela Humphrey and Phrey Press is my imprint. I write stories alive with realistic characters and a strong connection to place. The Texas Hill Country has a wonderful charm! If you enjoy romance you can read without blushing, check out Hill Country Secrets series, The Chase, and The Blue Rebozo. Phrey Press is a participant in the Amazon Services LLC Associates Program, an affiliate advertising program designed to provide a means for sites to earn advertising fees by advertising and linking to Amazon.com. If you are interested in learning about what I’m writing, hearing about my Hill Country wanderings (and sometimes elsewhere), and getting news about sales, subscribe to my newsletter & updates.